HAVING attained Buddhahood, the World-honored One thought thus: "To be free from the passions and to be calm, this is the most excellent Way." 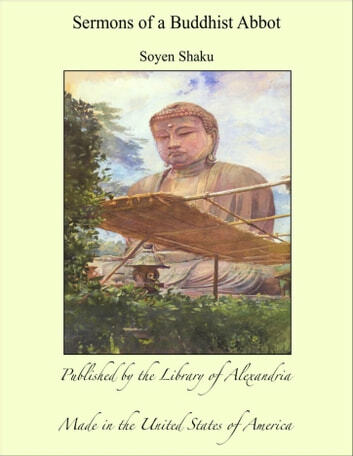 He was absorbed in Great Meditation,1 subdued all evil ones, and in Deer Park2 caused to revolve the Wheel of Dharma, which was the Fourfold Truth,3 and converted the five Bhikshus,4 Kaudinya, etc., inducing them to attain Enlightenment.5 Again, there were other Bhikshus who implored the Buddha to remove their doubts which they had concerning his doctrine. The World-honored One illumined all their minds through his authoritative teachings. The Bhikshus, joining their hands and reverentially bowing, followed his august instructions.